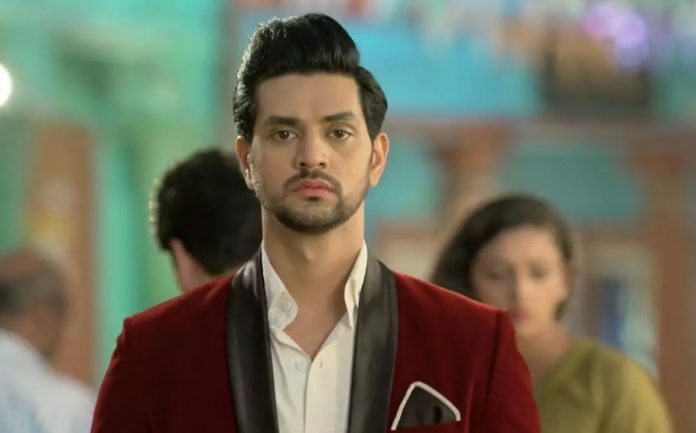 Silsila Shocking Kunal tries hard to find his missing daughter. Mishti prays for Kunal and Pari. She wishes that Kunal finds Pari and they both stay safe. Kunal searches for Pari. He wishes he finds her daughter. 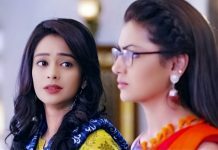 Mishti makes sincere prayers for Pari. Mauli and Ishaan get to hear Mishti’s innocent prayers and get happy. Mishti sacrifices her good things to make her prayers get fulfilled soon. Kunal gets informed about Pari when the shop vendor contacts him. Kunal rushes to meet the vendor and know more about Pari. 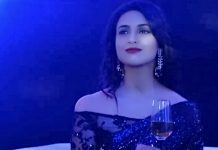 Pari is sure that Kunal will know about her. She leaves clues for Kunal. Radhika and Dida stay tensed for Pari. They wait for Kunal to call them and give the good news that he has found Pari. Pari gets prayers from Mishti and family. Kunal gets close to Pari when he passes by the same van. He finds Pari’s shoes in the van and realizes that she is inside. He tries to stop the van and confront the men for taking away his daughter. The goons also realize that Pari has acted smart and caught attention of people. Kunal stops the goons and asks them about his daughter. He gets into a fight with them and overpowers them. He succeeds to find Pari and gets a big relief. He tells her that she will be fine, they will be going home. The goons catch up Kunal. Kunal asks Pari to just run away. She refuses to leave him alone. The goons take Kunal at gun point and threaten to kill him. They want Pari back. Kunal asks Pari not to get back for his sake. Radhika prays for Pari and Kunal. Kunal opts to choose Pari’s life. He gets shot by the goons. Pari receives a big shock and runs to save her dad. She gets help from some people who try to rescue Kunal. The goons flee on seeing the crowd. Pari asks the people to save Kunal. Dida and Radhika feel restless and pray for Kunal. Ishaan and Mauli enjoy their new life’s beginning. Sandhya asks them to go out for a long drive and enjoy the moment which belongs to just two of them. Mauli’s plan gets ruined when she gets a shocking call about Kunal and Pari. She learns that Kunal has been shot. She loses her senses and rushes to know about him. Sandhya gets irked with Mauli’s concern for Kunal. Radhika too gets informed about Kunal, who got shot and fell down the cliff. She asks inspector to find her son. Inspector assures that he will try his best to find Kunal. Radhika wants Kunal back. Mauli meets Radhika to give her strength, but loses strength herself. They fear Kunal’s death.